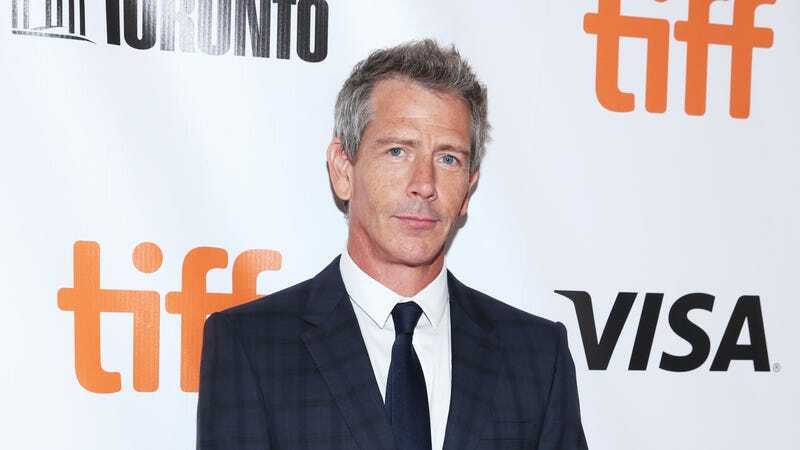 Continuing the trend of hiring slightly over-qualified actors to appear in (typically) one-off villain roles, Marvel is reportedly in talks with Ben Mendelsohn to play the bad guy in Anna Boden and Ryan Fleck’s Captain Marvel movie. That’s according to Variety, which says Mendelsohn will likely be the “main antagonist”—but we don’t know anything specific beyond that. We previously reported that the villains in Captain Marvel will be the Skrulls, though, so Mendelsohn would probably be playing the leader of those green-skinned, lumpy-chinned, alien bastards if he does get this part. Supposedly, Boden and Fleck wanted Mendelsohn for this villain role as soon as they started plotting the Captain Marvel movie, so whoever this baddie is, he’ll probably be well-tuned to Mendelsohn’s villainous talents. Captain Marvel is set to come out in March of 2019, with Brie Larson starring as Carol Danvers/Captain Marvel and Samuel L. Jackson finally strapping the eyepatch back on to play Nick Fury again.